The Packaged Good is hosting a free, public event for the community to pack 2000 care packages for homeless and underprivileged families in metro Atlanta. 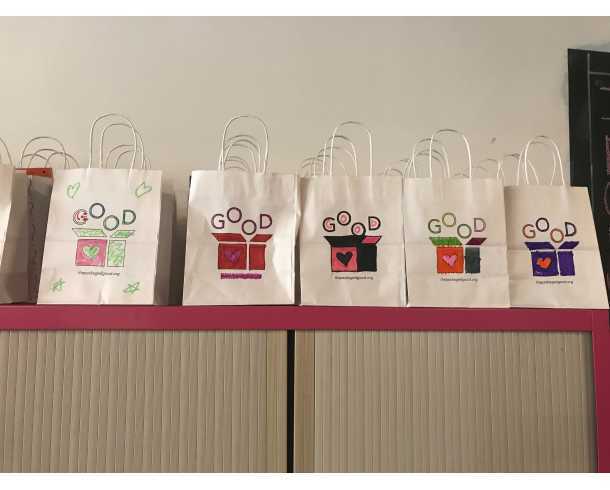 The Packaged Good has partnered with Community Assistance Center as a recipient of the care packages and Homeless at Heart, a non-profit focused on helping the homeless. The event will be held January 16, 2017 from 10am-4pm at 5517 Chamblee Dunwoody Rd behind the Fresh Market. The event is free to the public and will include care packages, free food from Tiff’s Treats and GoGo Squeeze, DJ and a free hot chocolate bar.